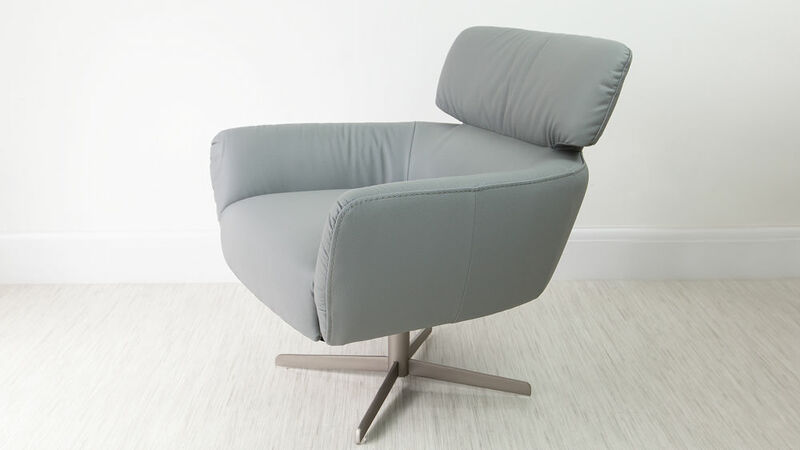 The Mono Leather Occasional Armchair is a more compact style of seat, but don't let its smaller size make you think that it's not as comfortable. 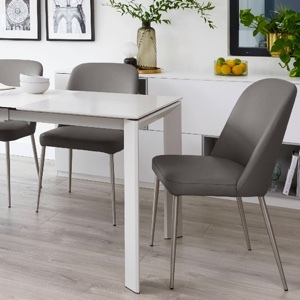 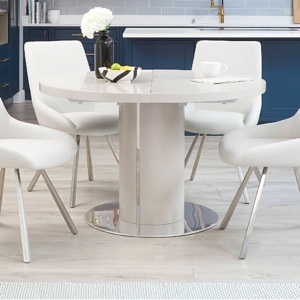 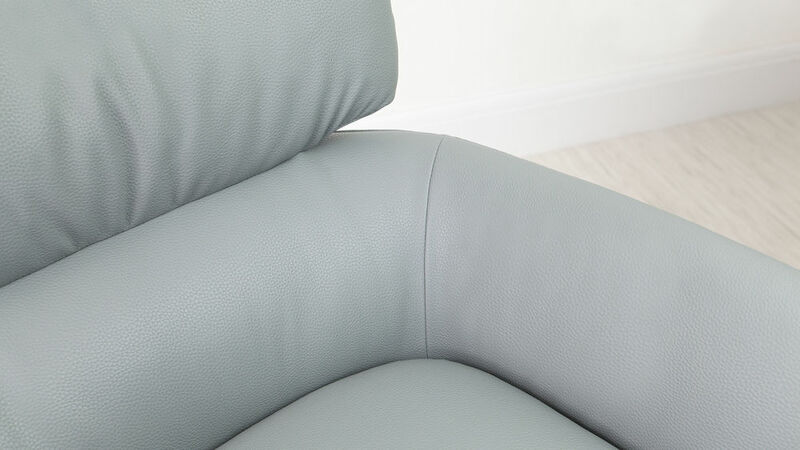 Although the chair is the smallest in our occasional chair range, it is still unbelievably comfy due to its inner padding and choice of soft real leather or premium faux leather covering. 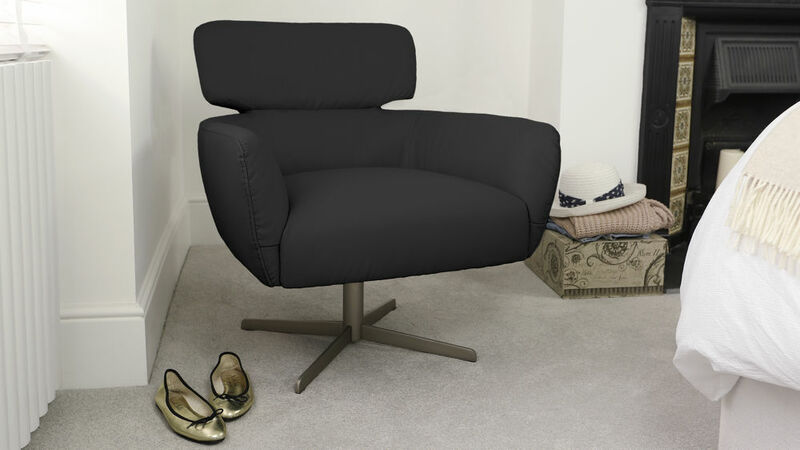 So whilst you might not be able to curl up in the Mono, it is ideal for sitting comfortably and reading or just relaxing in. 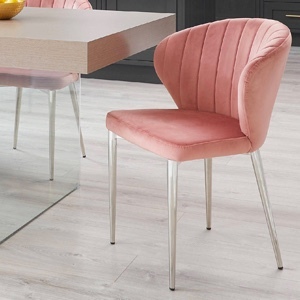 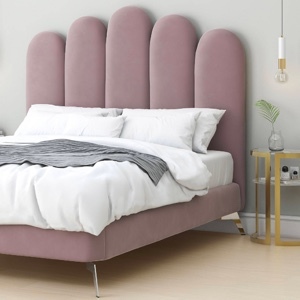 It would make for a perfect corner chair in a home office, bedroom, hallway or landing, so there are plenty of styling possibilities for placing this seat in your home! 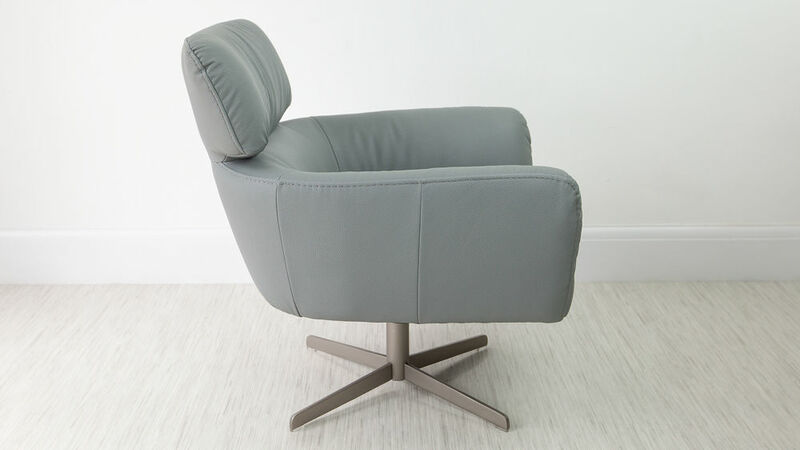 The Mono occasional armchair available in both tactile real leather and premium faux leather, so there is a material covering to suit not only your personal preference but your budget too. 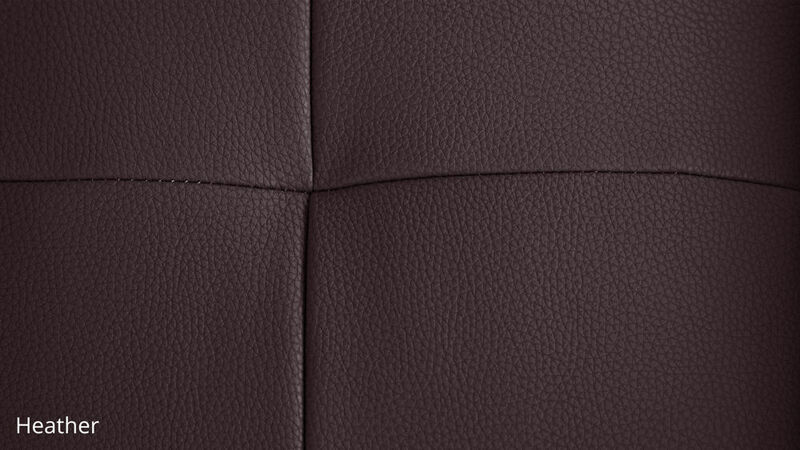 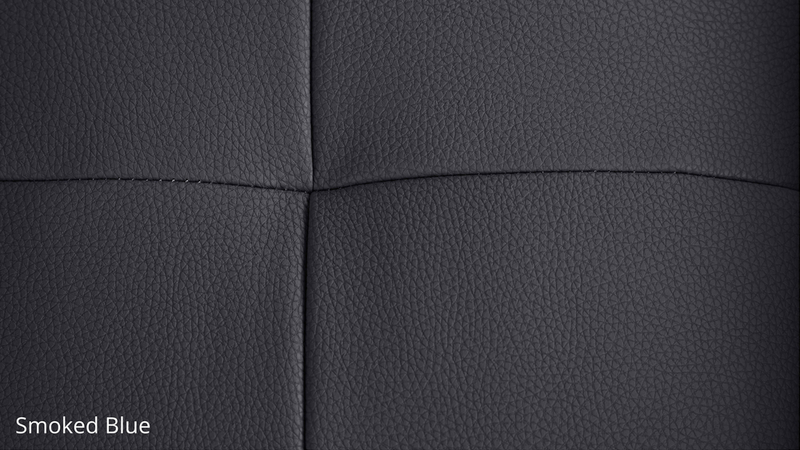 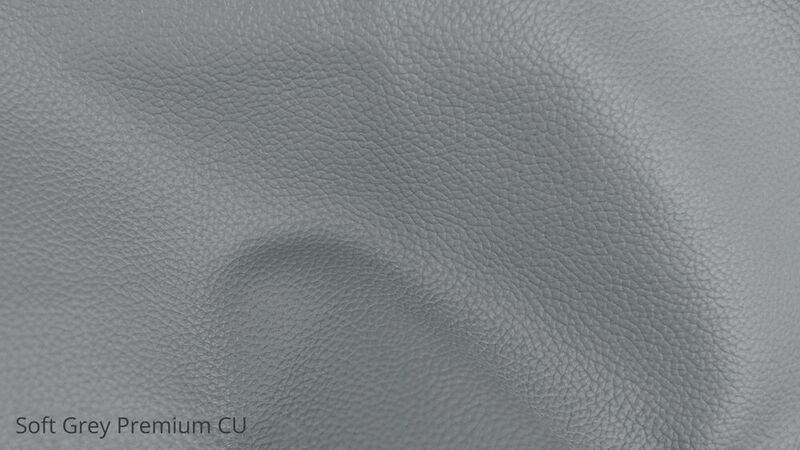 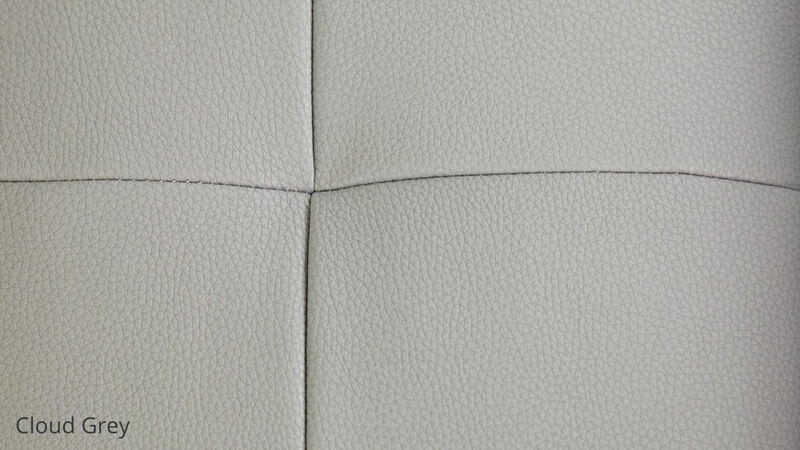 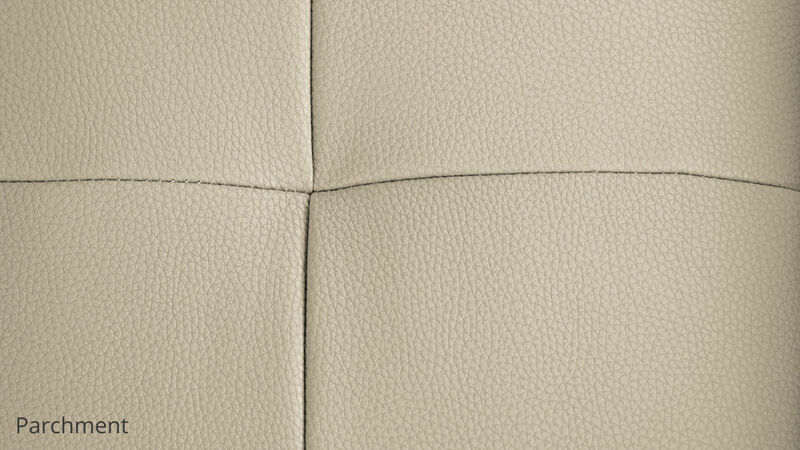 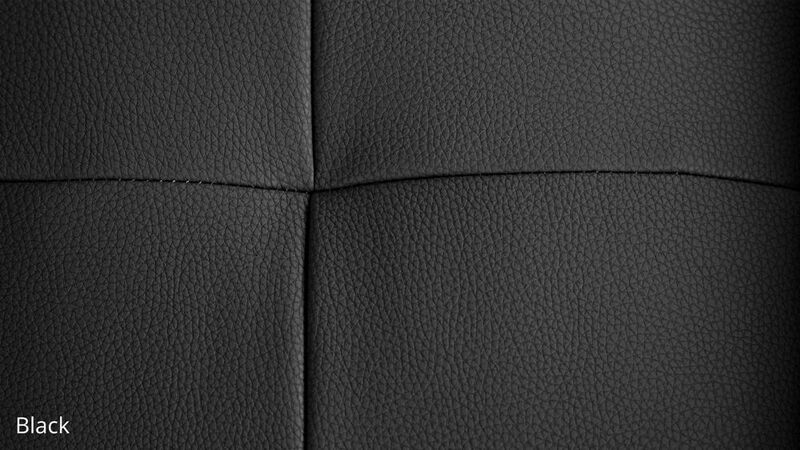 The premium faux leather we use for our occasional chairs is double backed and very thick meaning it won't peel. 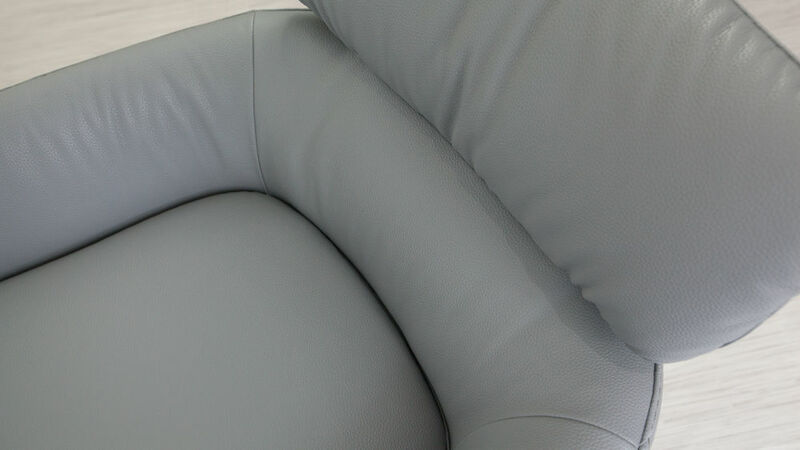 This not only increases the armchair's comfort, but it also makes it much less likely to stretch so it can retain its good looks for longer. 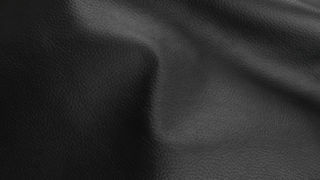 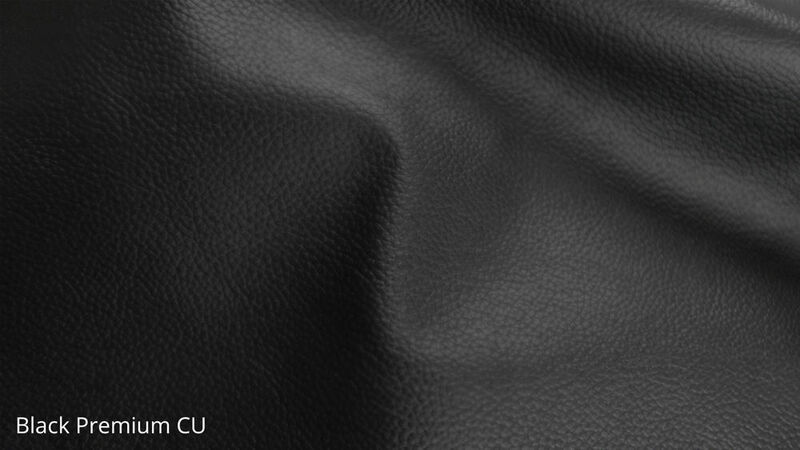 The faux leather option is an affordable imitation of a real leather covering, ideal if you are working with a tighter budget but don't want to compromise on style or quality. 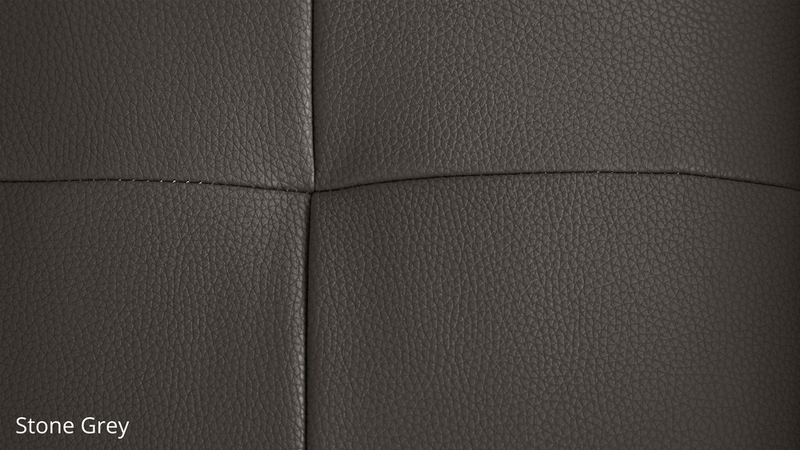 If you are after a seat with an even more luxurious and opulent feel, the real leather seat covering would be a very smart choice. 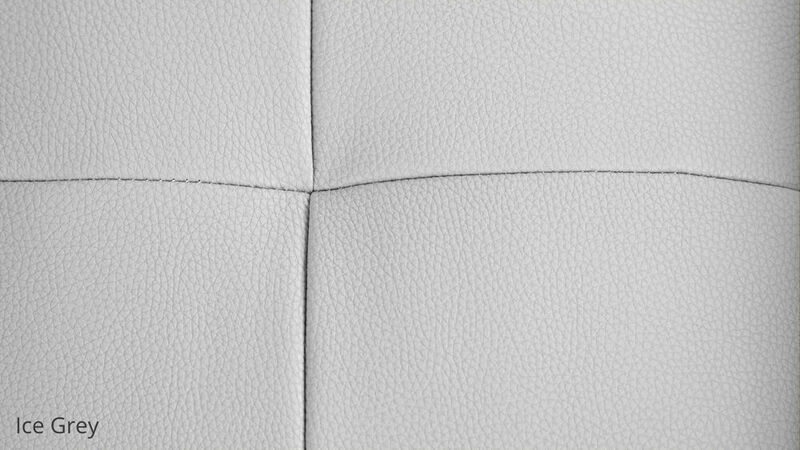 This is because real leather gives an instant impression of premium, impressive quality with such a designer look and tactile feel. It is more expensive than faux leather, but when you're sat in a Mono with a real leather covering you'll instantly understand why. 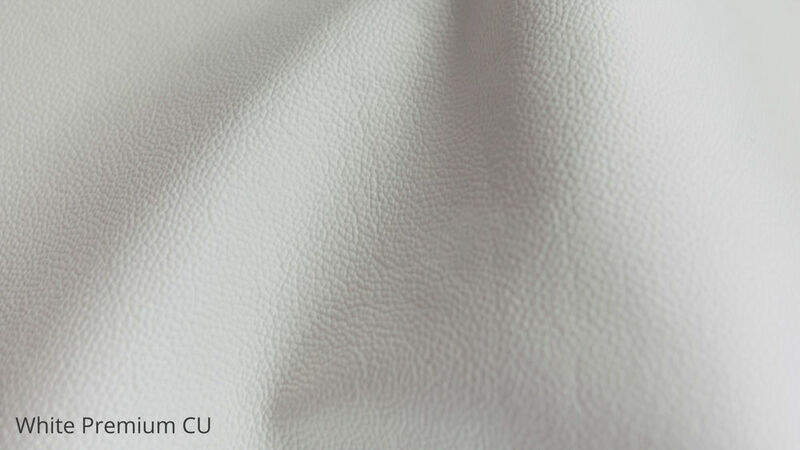 Real leather not only looks great, but it is extremely durable and long lasting too. 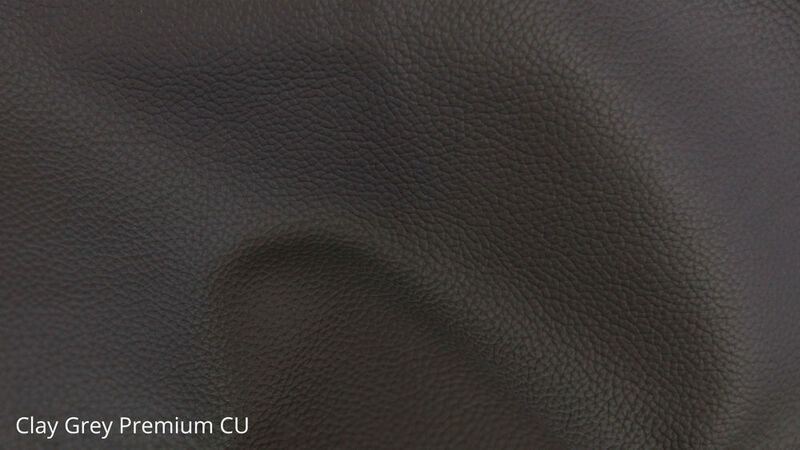 The Mono Leather Occasional Armchair is available 11 colours of leather. 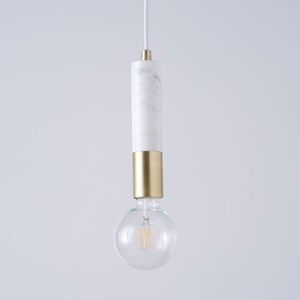 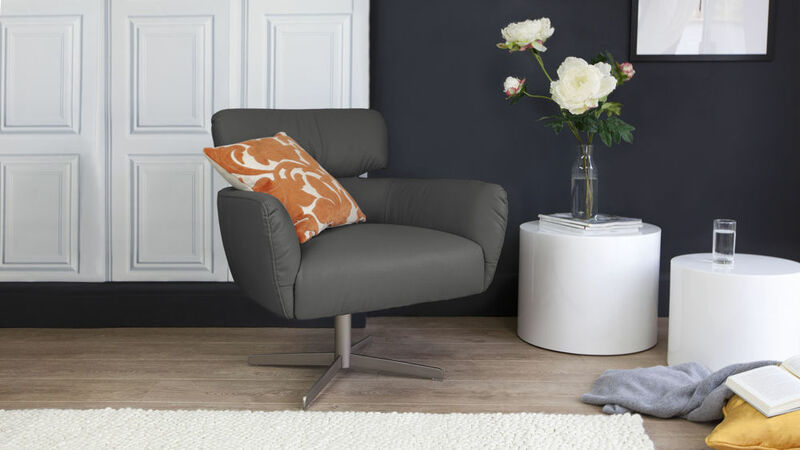 We've edited the palette so there's a colour that will work with almost any style of interior. 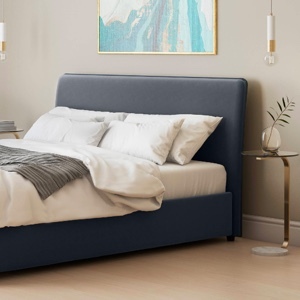 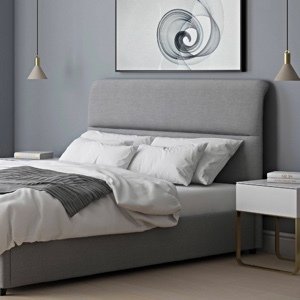 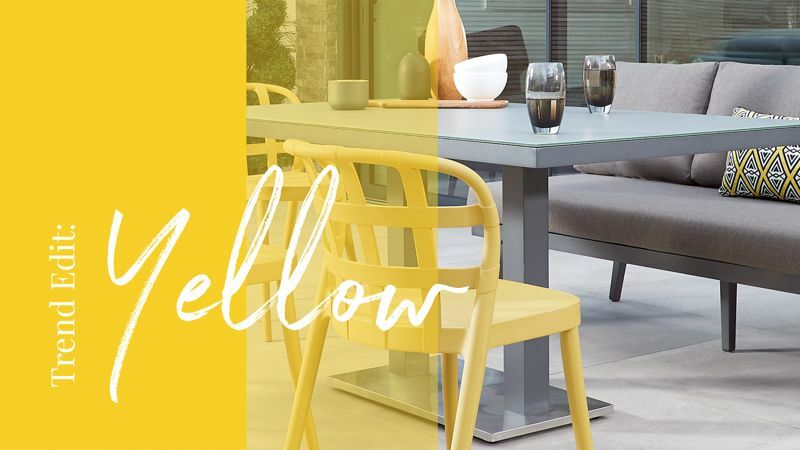 This broad palette of colours means there is great potential for matching with your existing scheme, choosing a piece that either subtly coordinates or that is a strong accent in your space. 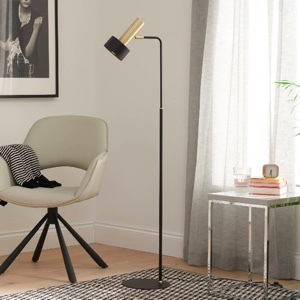 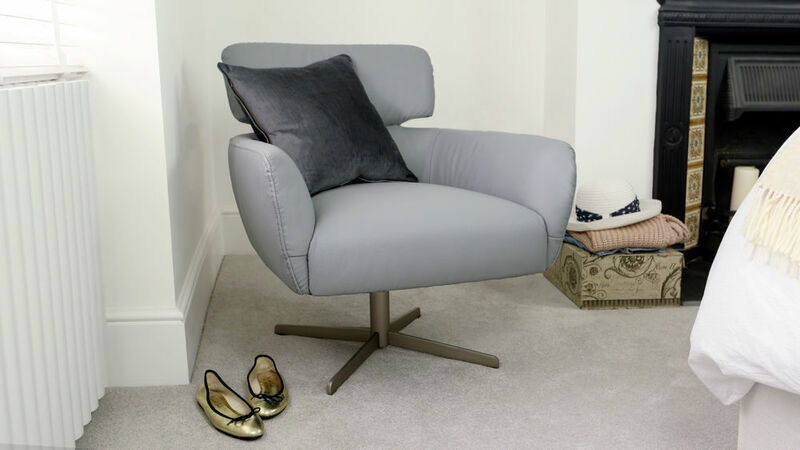 The self righting pedestal base of this chair means that the Mono will always go back to the same position, helping to keep your room looking neat and uniform. 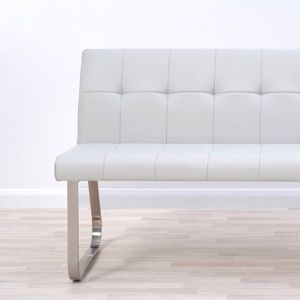 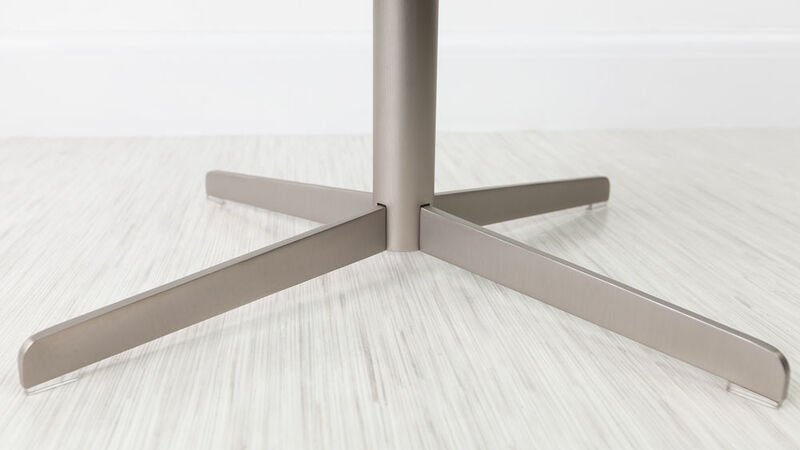 The base of this compact seat also has a brushed steel finish which is sleek and smooth looking. 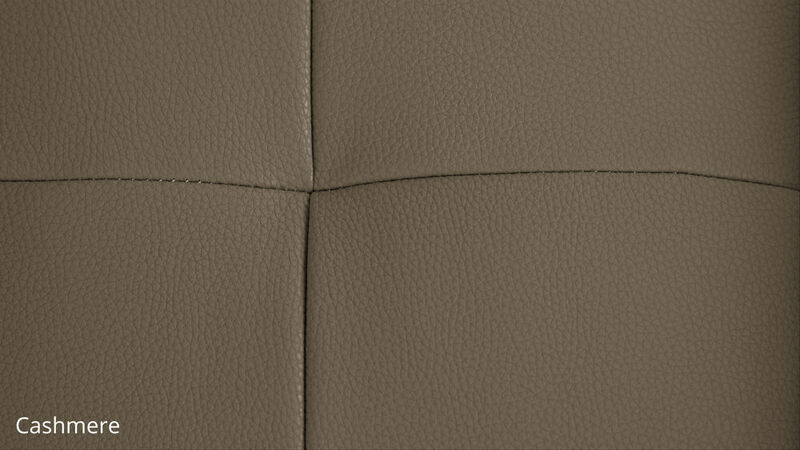 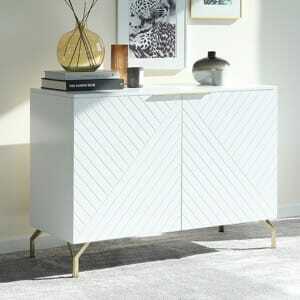 This style of finish is incredibly easy to match and coordinate with existing styles and materials already in your interior. 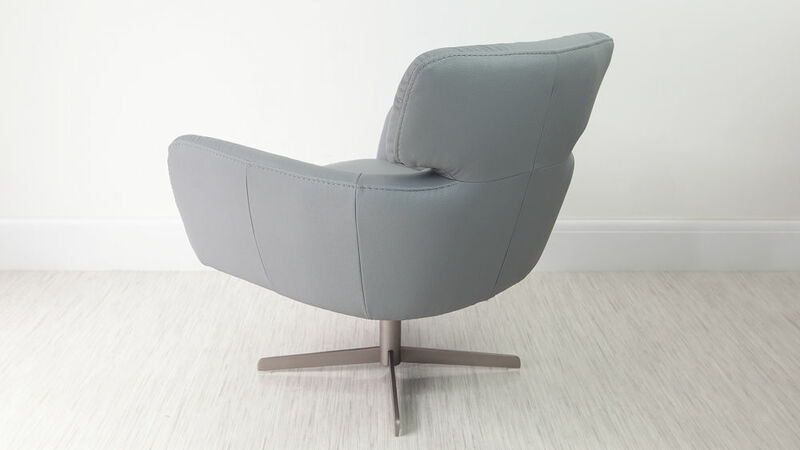 The Mono Leather Occasional Armchair is a true statement piece with all the style impact of a high end designer leather furniture product. 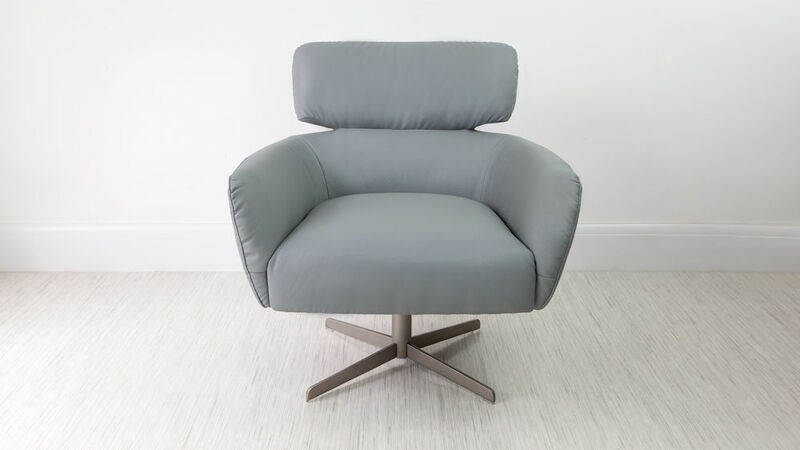 If you're after a larger sized seat, we suggest taking a look at our Canio Leather Occasional Armchair or the Tivani Leather Occasional Armchair which are also available in both real and faux leather. 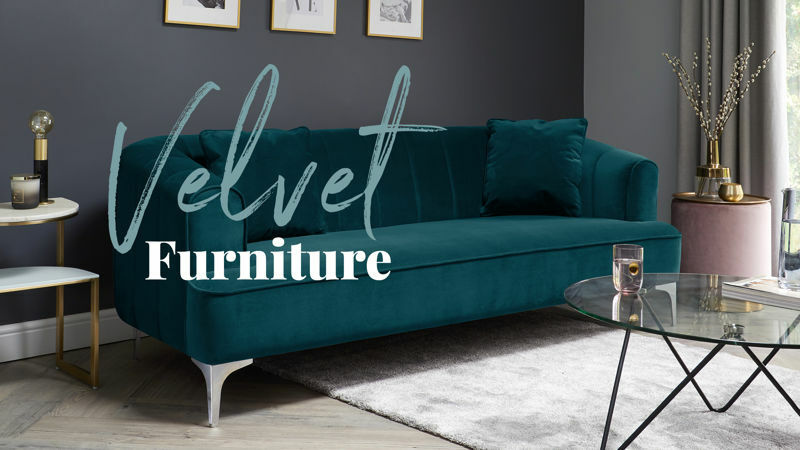 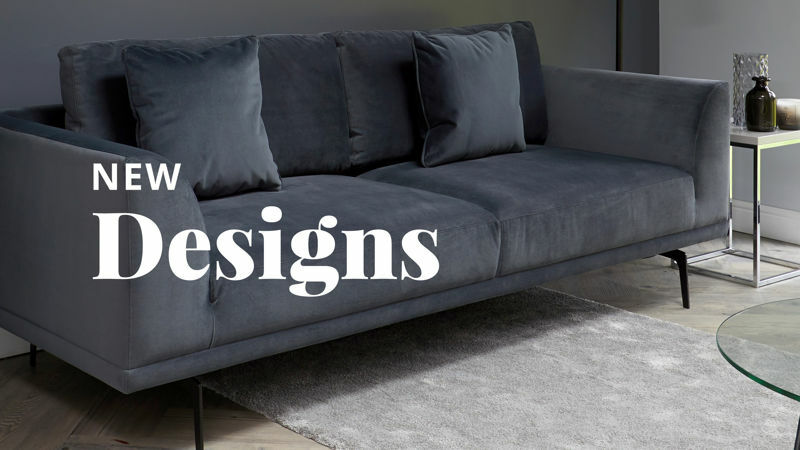 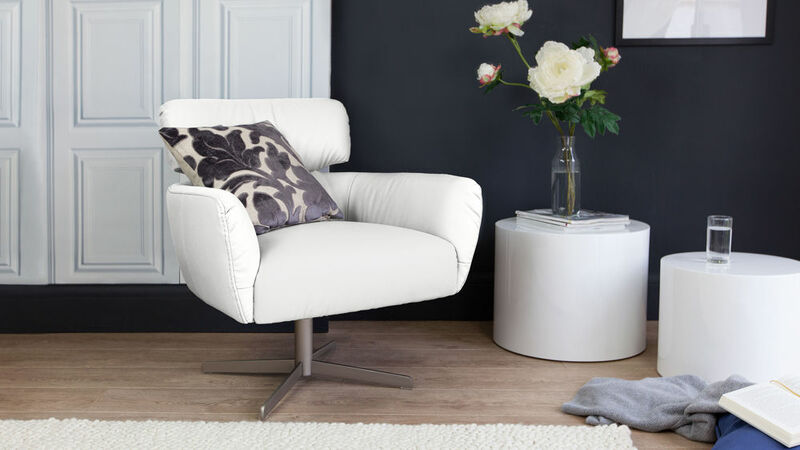 Shop the range and you are sure to find that comfy chair you've always wanted! 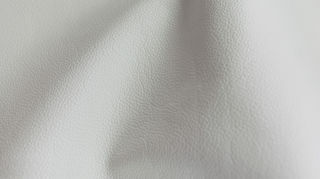 Self Righting Base for Uniform and Functional Styling. 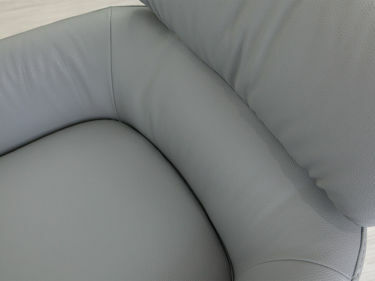 The Mono is such a practical seat. 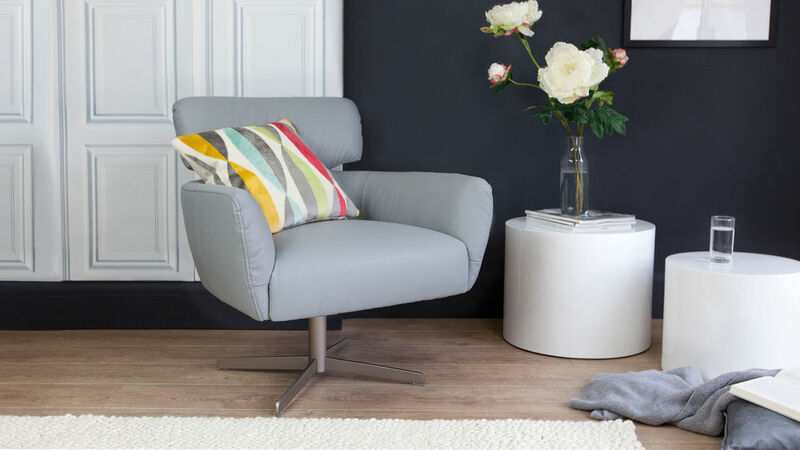 Because of its compact sizing, you can place it in almost any little nook or corner in your home as a cosy spot to sit down and relax. 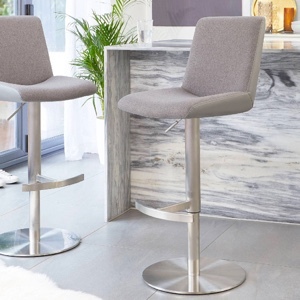 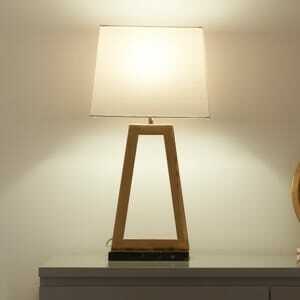 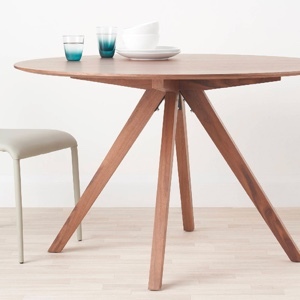 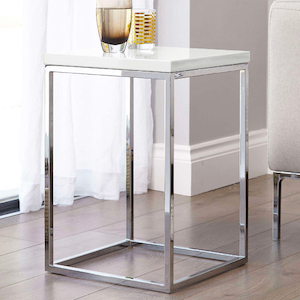 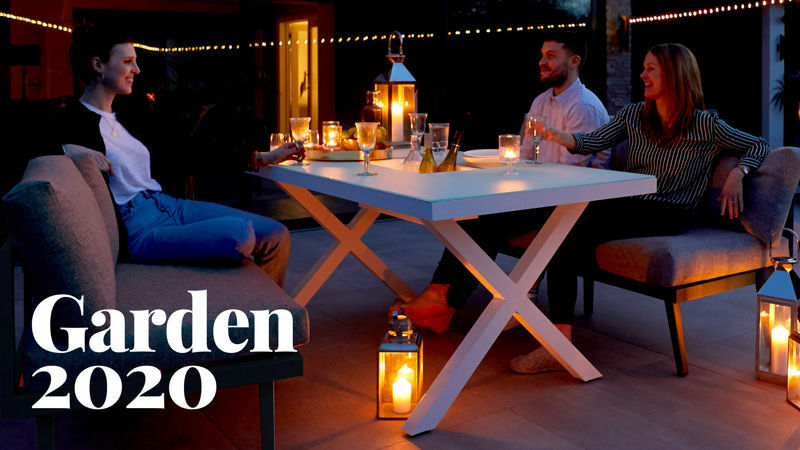 Another feature that makes the Mono such a great addition to your home is its smooth self righting pedestal base. This means the chair will return to its original position as soon as the seat is vacated. 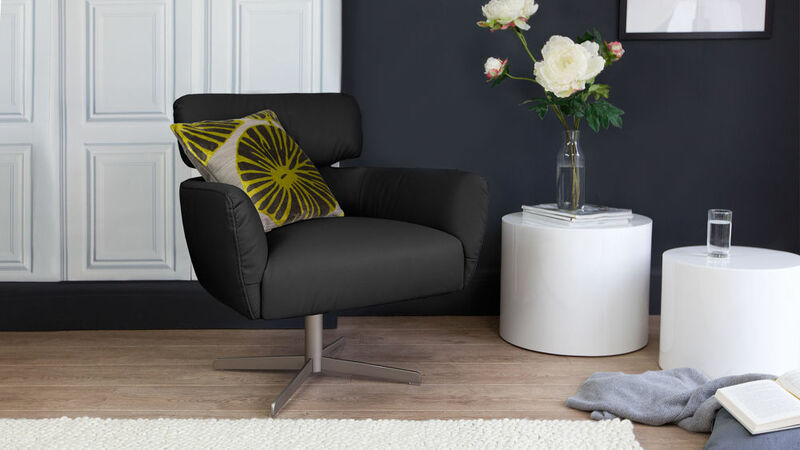 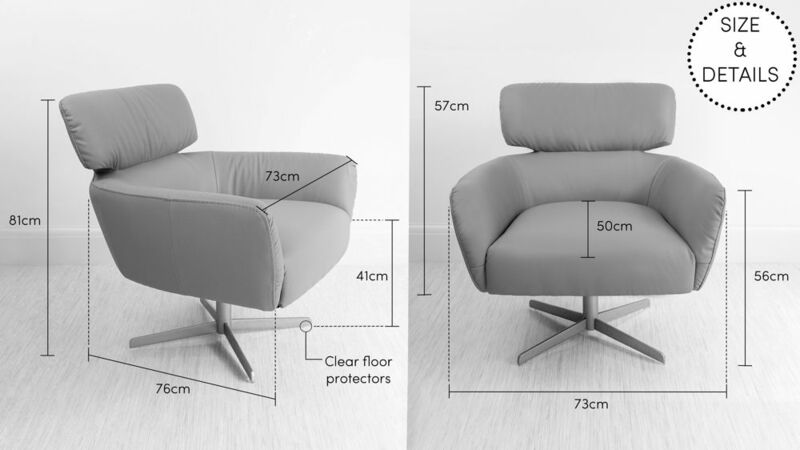 This gives the Mono armchair the versatility of a swivel base seat, with the added bonus of keeping your space looking neat and tidy.